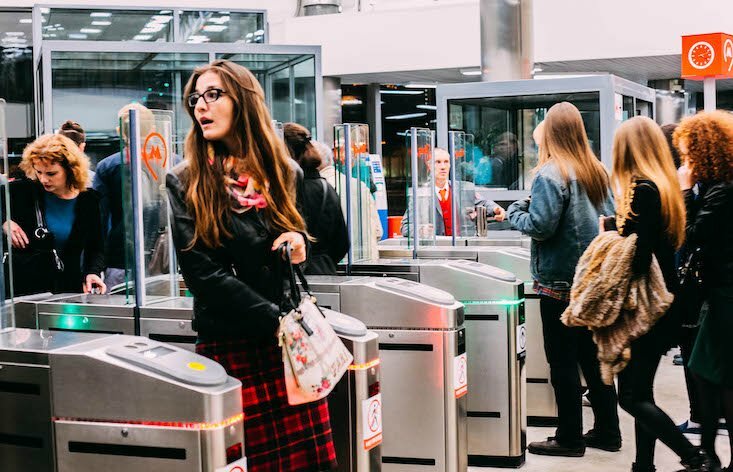 Two Moscow railway stations are trialling face recognition tech to replace traditional tickets and travel cards. TsPPK, the company which runs commuter trains around the Russian capital, said that they wanted the new scheme to cut down on overcrowding at ticket barriers. Based at Kievskaya and Solnechnaya railway stations, the pilot project will test whether cameras can identify passengers quickly and accurately enough to allow them onto the platform hassle-free. The scheme is currently only open to TsPPK’s 8,000 employees — a small percentage of the hundreds of thousands of people who use the trains each day. Similar pilot projects are now set to be rolled out in other parts of the Russian capital.